Happy April! 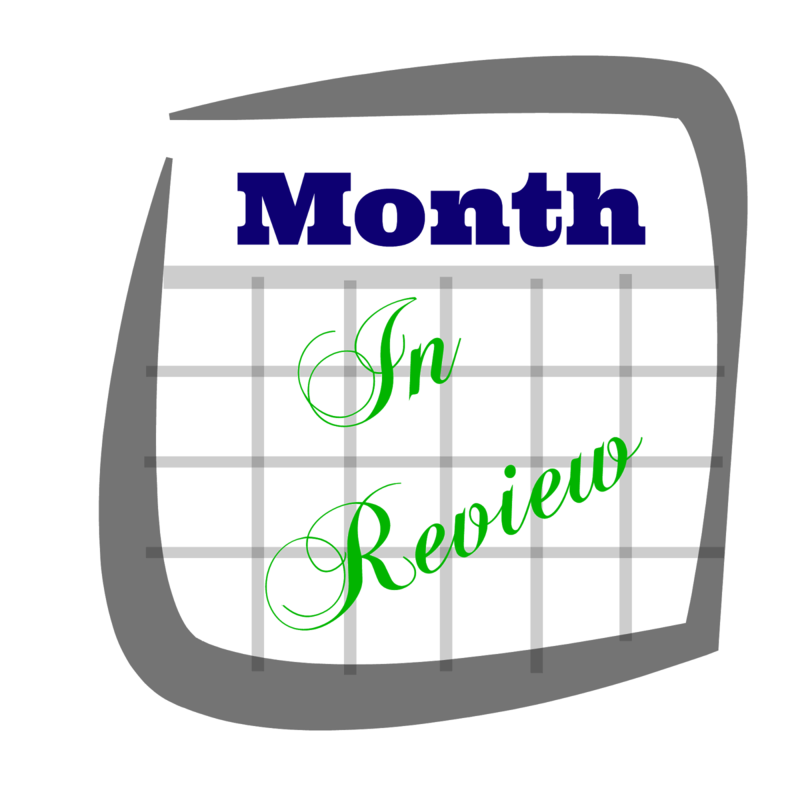 Another month is in the books, and it ended on a busy note that is continuing on into this month. We have one outdoor project underway, and one more we are wrapping up the plans on. Before we move onto all that fun, lets take a look back at March. 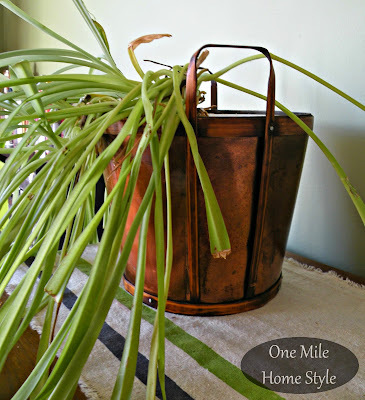 I shared a Saturday quick change that can easily upgrade your indoor plants from boring to fun! 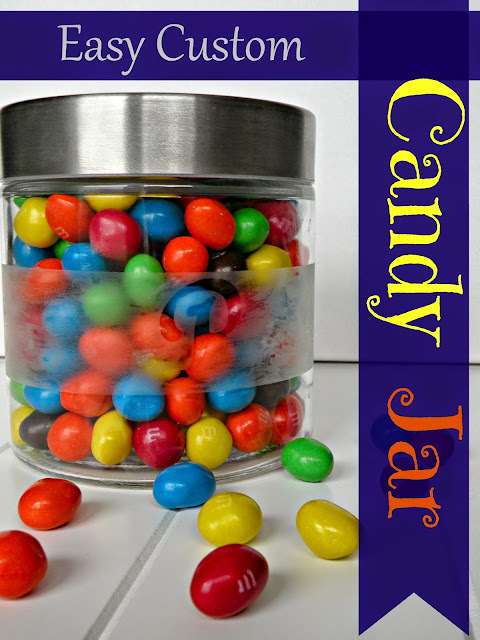 If you are looking for a easy personalized gift, you definitely need to check out my tutorial for how to make a personalized candy jar. I am all about finding a great deal and not breaking the bank when it comes to home decor. 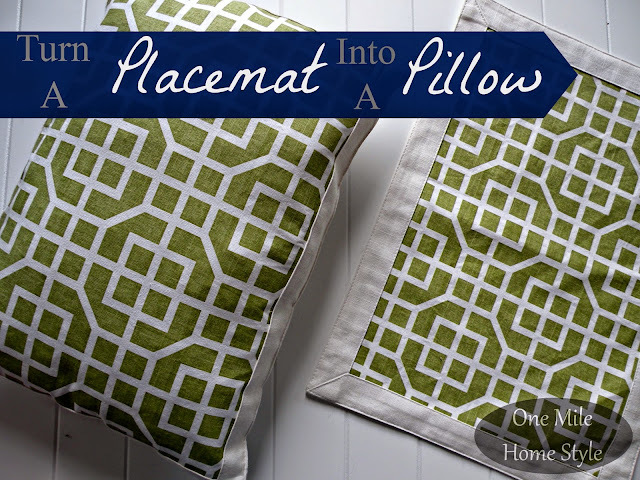 Turning these clearance placemats into pillows was an awesome update! 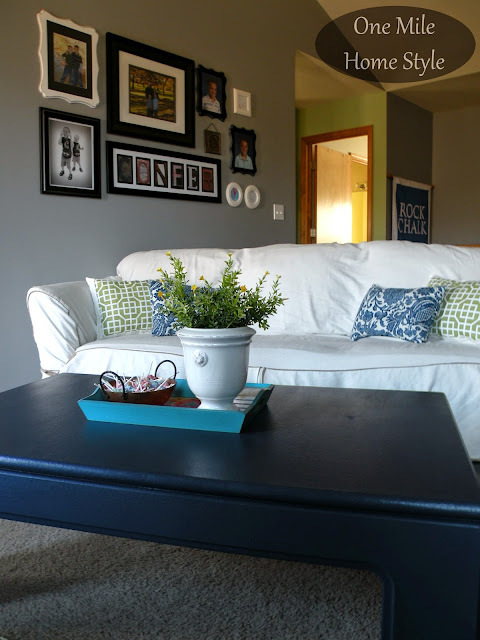 And I decided that I was tired of my "safe" and uninspired coffee table, so I gave it a bold coat of navy blue paint. And I also challenged you to stop trying to make everyone else happy and decorate for yourself.